The overall aim of the project is the improvement of the conservation status of Atlantic river corridors in Natura 2000 network. 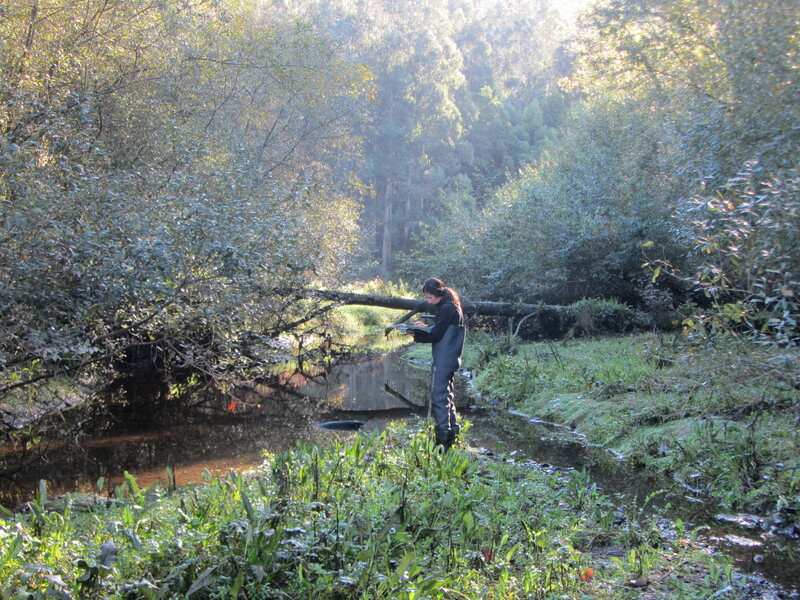 For this purpose, we develops a transnational strategy of sustainable management of river corridor habitats, in several Atlantic river basins of the Iberian Peninsula (Spain and Portugal). Implementation of a transnational model for sustainable management of river corridors for the improvement of their conservation status,through the restoration of the composition, structure and functionality of their habitats, as well as improving the connectivity and the reduction of habitat fragmentation. 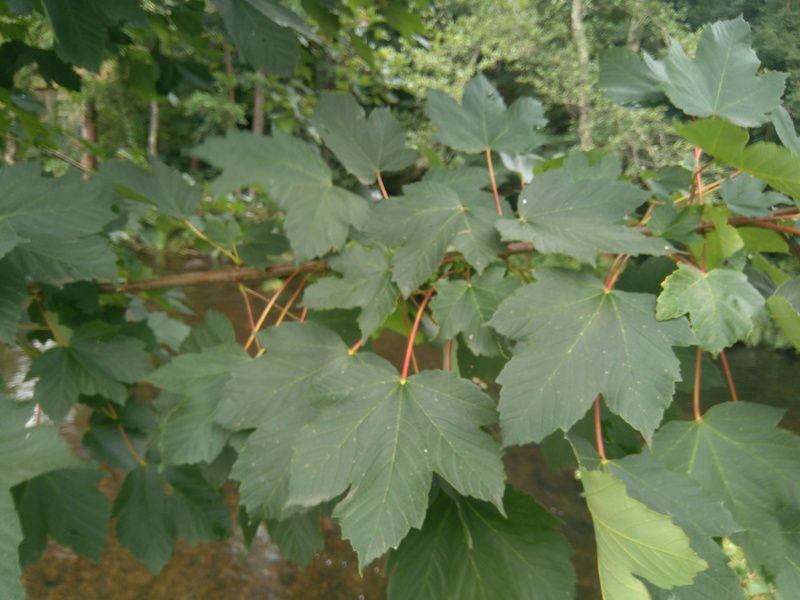 Control of exotic invasive plants. Elimination of exotic species plantations. Plantation of characteristic native species of riparian forests (priority habitat 91E0*) and oak forests (habitat 9230). Improvement of plant health of river corridors by the partial removal of dead trees. Promoting the dissemination and awareness of the natural values, socio-economic benefits and ecosystem services of river corridors. Improvement of training and technical capacity for stakeholders in the management and conservation of river corridors. 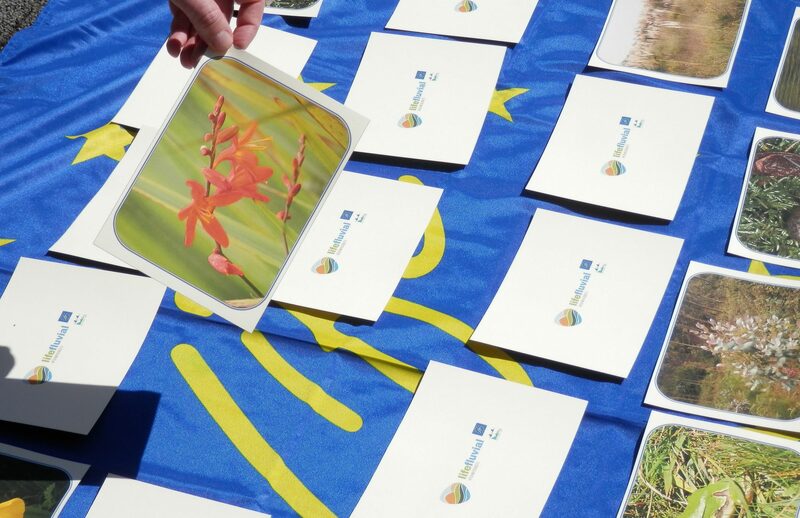 LIFE is the EU’s financial instrument supporting environmental, nature conservation and climate action projects throughout the EU for the 2014-2020 funding period. Natura 2000 is a network of core breeding and resting sites for rare and threatened species, and some rare natural habitat types which are protected in their own right. It stretches across all 28 EU countries, both on land and at sea. The newsletter LIFENews, issued every month, features information on the LIFE programme, presents successful projects and identifies events and publications linked to the programme.